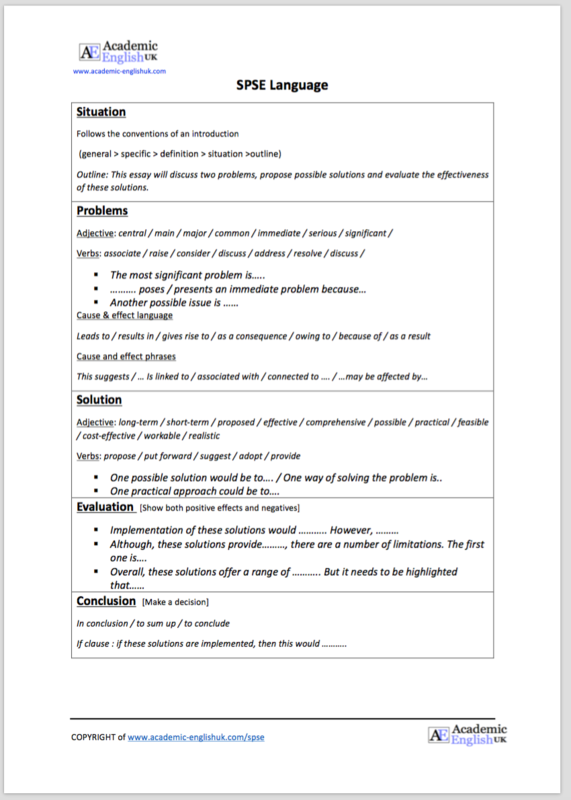 SPSE (situation, problem, solution, evaluation) essays are a common writing structure used at university. 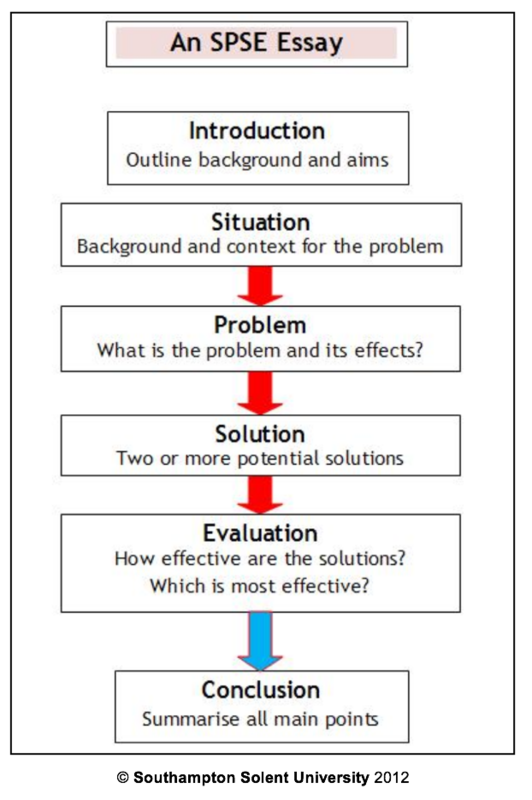 The aim of the S-P-S-E essay is to examine a problem and discuss two (or more) possible solutions. You will end with a judgement evaluating the effectiveness of these solutions. Consumption of processed and convenience foods and our dependence on the car have led to an increase in obesity and reduction in the fitness level of the adult population. 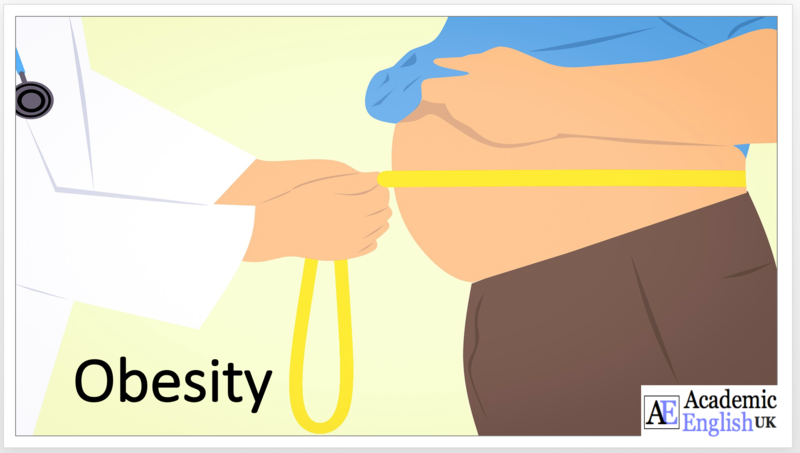 In some countries, especially industrialized ones, the number of obese people can amount to one third of the population (WHO, 2015). This is significant as obesity and poor fitness lead to a decrease in life expectancy, and it is therefore important for individuals and governments to work together to tackle this issue and improve their citizens’ diet and fitness. Obesity and poor fitness decrease life expectancy. Overweight people are more likely to have serious illnesses such as diabetes and heart disease, which can result in premature death (Wilson, 2014). It is well known that regular exercise can reduce the risk of heart disease and stroke, which means that those with poor fitness levels are at an increased risk of suffering from those problems. Changes by individuals to their diet and their physical activity can increase life expectancy. There is a reliance today on the consumption of processed foods, which have a high fat and sugar content. According to Peterson (2013), preparing their own foods, and consuming more fruit and vegetables, people could ensure that their diets are healthier and more balanced, which could lead to a reduction in obesity levels. However, organising such a change in diet and a reduction of food would need to be controlled by a dietician expert, which would incur further costs. In order to improve fitness levels, people could choose to walk or cycle to work or to the shops rather than taking the car. They could also choose to walk up stairs instead of taking the lift. These simple changes could lead to a significant improvement in fitness levels. Governments could also implement initiatives to improve their citizens’ eating and exercise habits. Jones (2011) argues that this could be done through education, for example by adding classes to the curriculum about healthy diet and lifestyles. Education would be implemented in high school and would have a preventative effect on the younger generations rather than a cure for the obese older generation. Governments could also do more to encourage their citizens to walk or cycle instead of taking the car, for instance by building more cycle lanes or increasing vehicle taxes. While some might argue that increased taxes are a negative way to solve the problem, Wilson (2014) highlights that it is no different from the high taxes imposed on cigarettes to reduce cigarette consumption. Peterson, R, J. (2013) Healthier eating creates a healthier world. The New Scientist.76 (6). World Health Organisation (WHO) (2015) Obesity the epidemic. [online] Available at: http://www.WHO.uk/obesityguidelines [Accessed 10 October 2015 ]. Shanty Towns are unhealthy environments for people to live. What are he possible solutions? In the future, the Earth is likely to run out of oil and gas. 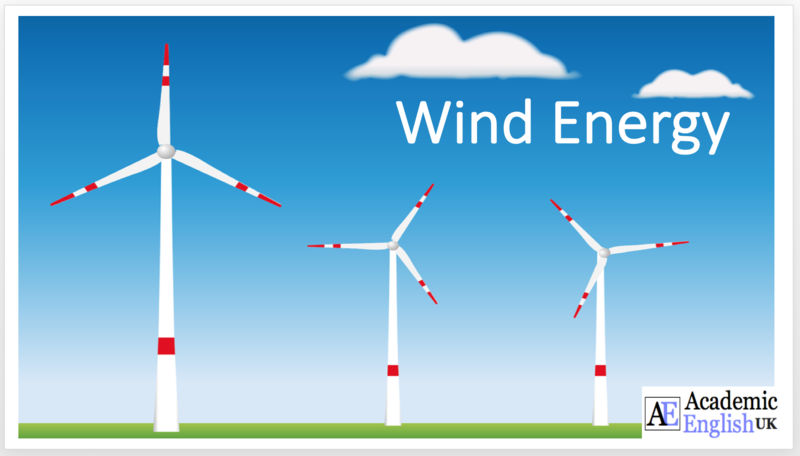 1 Text: This discusses on-shore and off-shore wind energy in the UK. It highlights the problems of weather fluctuations and suggests other forms of sustainable energy to create a consistent energy source. Task: Read the academic text and highlight key points connected to background, problems, solutions and evaluation.Then internet research another form of renewable energy, create an outline and then write an essay. 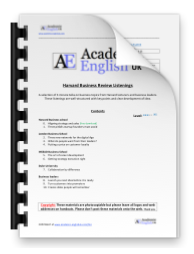 SPSE (Situation, Problem, Solution, Evaluation) essays are a common writing structure used at university. The aim of the S-P-S-E essay is to examine a problem and discuss two (or more) possible solutions. It finishes with a judgement evaluating the effectiveness of these solutions. These lessons consist of 3 or 4 academic texts based on engineering topics but are general interest too. Students read the texts and identify the problems, solutions, evaluation. N.B. Texts are not structured in SPSE format – each text can contain all SPSE key points. Then write a 400-600 word essay based on these key points. 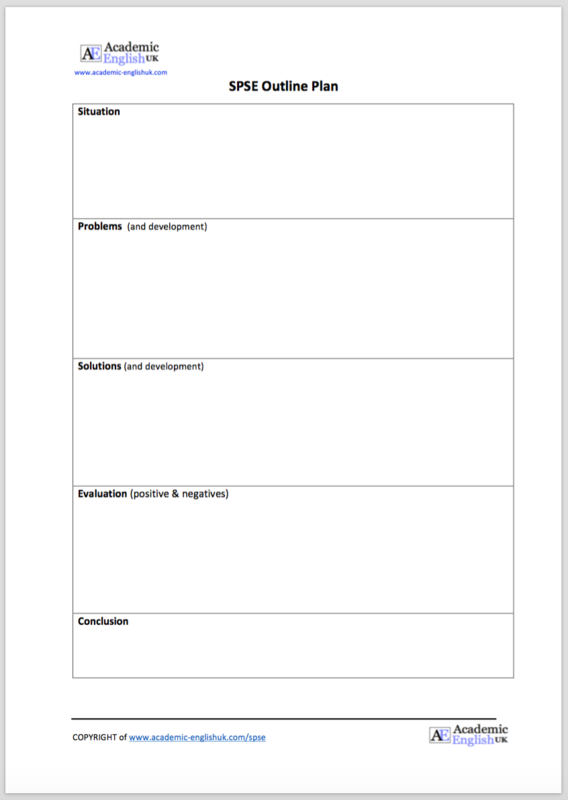 All lessons include texts, teacher’s notes, outline plans, and model answer. 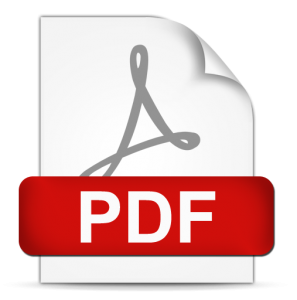 Go here for the basic information on SPSE structures, SPSE outline plans, SPSE language and a free lesson. 3 Texts: 1) The construction of Burj Khalifa. 2) Whether it was a success in terms of a criterion called the ‘Iron Triangle’. 3) The project plan and oversights. Task: Read three academic texts and highlight key points connected to background, problems, solutions and evaluation. Then write a 400-600 word SPSE text around those key points using paraphrasing and referencing skills. 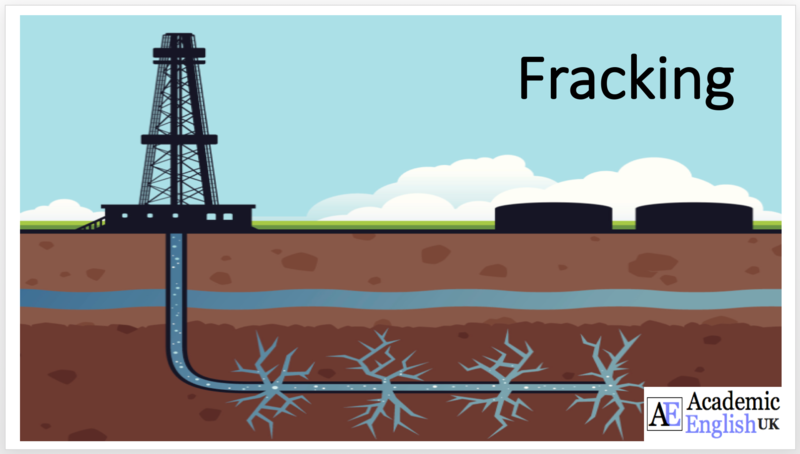 3 Texts: 1) What is Fracking? 2) Problems with the disposal of fracking waste water. 3) A possible solution using modern technology. 4 Texts: 1) The reasons why the UK is investing in nuclear power. 2) Problems with the construction company and nuclear reactor technology. 3) Reducing emissions and improving economic investment. 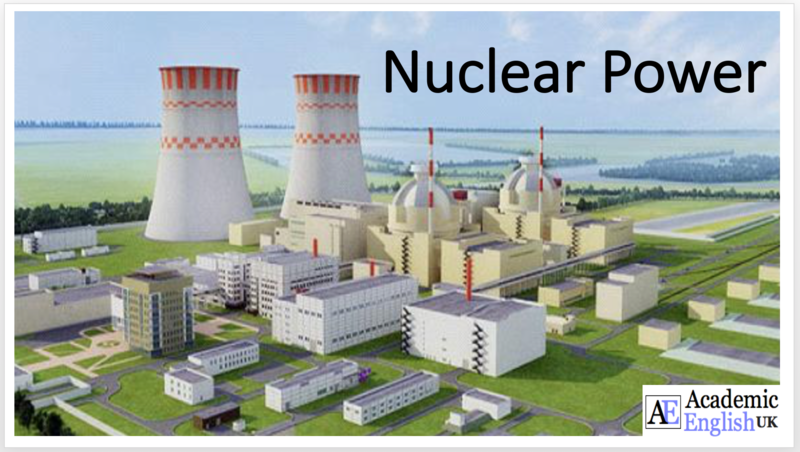 4) Controversial issues with nuclear power.